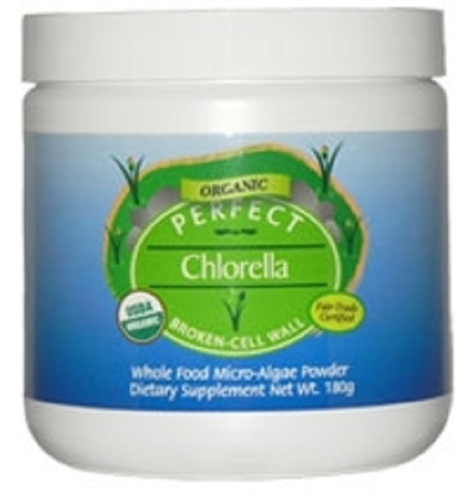 Chlorella is a green single-cell micro alga that grows naturally in fresh water. It gets its name from its over high concentration of Chlorophyll. Chlorella is a very popular food supplement throughout Asia. In fact, Japanese citizens consume more Chlorella per capita than Americans take vitamin C.